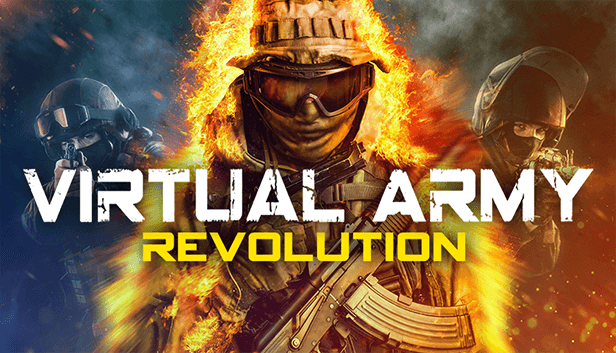 Virtual Army is a fast-paced multiplayer FPS for VR. Ranking, unlockable weapons, skins & attachments. 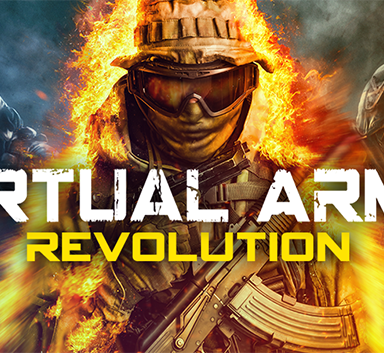 Simplified weapon mechanics & focus on action-packed gunplay.